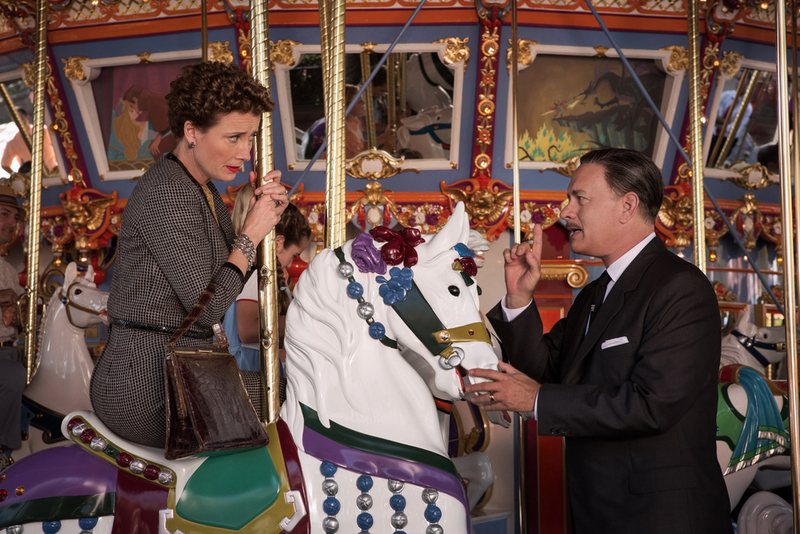 I’m too late on the carousel to offer a fresh perspective on Saving Mr. Banks–a good many people have written reviews already, and I have no inclination or need to echo what’s been said repeatedly (but yes, fabulous acting by the entire cast start to finish, and I’m not sure I’ve ever been so happy to see Bradley Whitford on the screen [too long since I’ve seen The West Wing, clearly]). However, regardless of historical accuracy or good acting choices or mildly amused acknowledgement of a certain sort of self-interest in Disney producing this story in the first place, what made this movie so powerful was the way it got me right where I live. Yes, this is an amazing story about families, and a little about keeping some of the magic that’s crucial to childhood into the way you survive adulthood too, and a lot about the clash of two intense personalities, but it’s mostly about the enduring power of story. Tom Hanks’ Disney doesn’t win over Emma Thompson’s Travers until he not only talks about the value of story and of story tellers, but he actually puts himself out there *as a storyteller. * She’s only really seen the actions of the business man, heard lip-service to his role as father, and bore witness to his constructed public figure–and it’s the story that finally gets through to her. Hanks’ Disney tells the audience he’s been in her shoes when trying to protect ‘the Mouse,’ but even if we believe he has the best intentions towards her characters, she can’t see it until he offers her something real in return. It’s brilliant, and even if I had gone into the movie with as much reluctance as the on-screen Mrs. Travers (I didn’t, I was prepared to be charmed from the first), that moment would still have gotten me. As it was, it knocked the breath out of me instead. Story matters, and if it matters to each of us a little differently because of who we are and where we come from, in the end it still helps us understand each other, even if we can’t agree on the dancing animated penguins. I now have a serious (serial?) case of needing to a) rewatch Mary Poppins, b) read the original books, c) go back to Disneyworld. Also? I totally loved these guys. 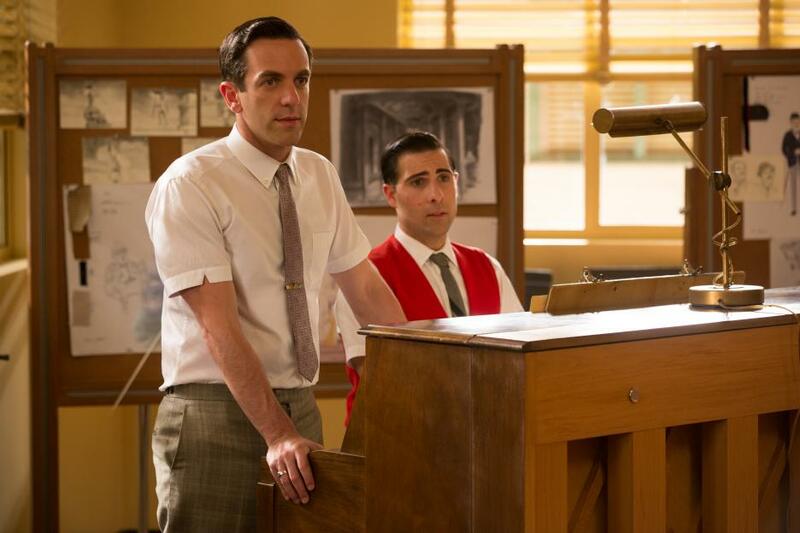 I am always appreciative of music’s storytelling power, and these two played their parts to the hilt. This entry was tagged authors I admire, disney, movies, review, storytelling. Bookmark the permalink.